It’s inevitable that most of us would blush when speaking to our crush. But if you find the familiar red-hot sensation on your cheek when your boss is talking to you, you’ll be silently wishing that no one notices how red your cheek has turned to. 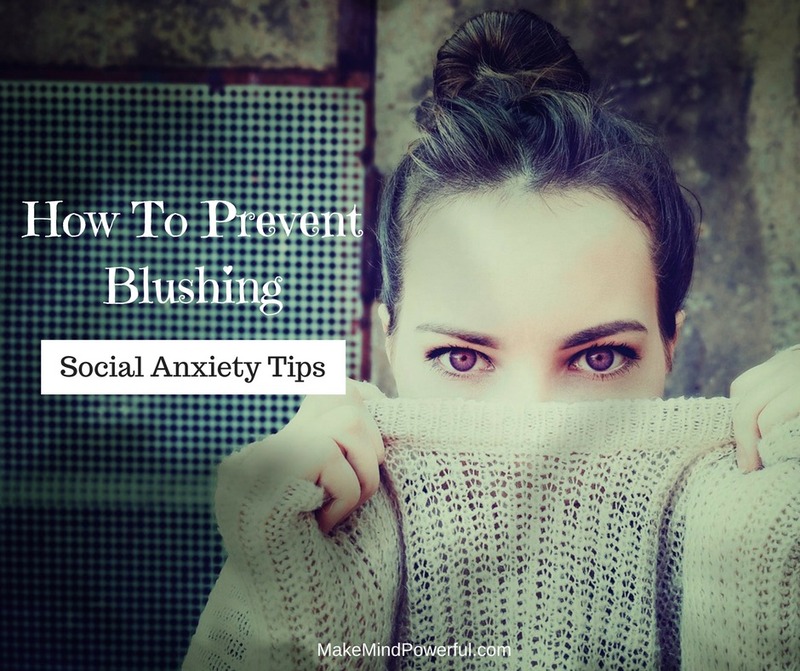 If you’re suffering from social anxiety, you know that blushing is a physical symptom that could creep up unnoticed especially when you’re speaking to authoritative figures like your employer, managers, ministers, celebrities or anyone whom you perceive has a high social status. Sometimes, blushing can occur for selected individuals whom you have great respect of. It can be highly embarrassing if the individual is a person of the same gender. While blushing is a physiological manifestation of social anxiety, I believe the trick on how to prevent blushing lies in our mental faculty. If you’re puzzled on why do you have to blush, you’re not alone. According to Charles Darwin, it’s “the most peculiar and most human of all expressions”. Apparently, it’s a fight and flight response of our human body where adrenaline is released when you’re embarrassed. Our facial veins then react to the adrenaline that’s dilated in our blood vessel by blushing. While science has yet to conclude how blushing can serve us positively, it is a symptom that people with social anxiety hope to be rid off. It’s a feeling that made you want to immediately finish off the conversation as you’re feeling that everyone is aware of your red hot cheek. I’ve tried mentally forcing myself not to blush when talking to certain individuals but guess what, it doesn’t work. If anything, trying and failing on the spot can flood your mind with embarrassment and frustration. While there are various methods suggested in other articles, here are what really work for me. Acceptance is a powerful act that can negate the powerful hold of various conditions that are holding you back. 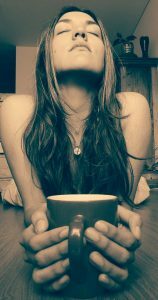 Simply accept the fact that there is a high possibility for you to blush when you’re speaking to someone again. When you’re not struggling against yourself, you lose the nervous energy that triggers the blushing. On the contrary, putting up a fight will only make you blush more easily. You became more anxious as you raise your expectation of not to blush. Another reason that people with social anxiety blush are that they have low self-esteem to start with. When your lack of self-esteem gets in the way of normal social interaction, you’ll feel less worthy and nervous speaking up to another person. Start working on building on your self-esteem. Not only does it help in stopping yourself from blushing, but also helps in overcoming social anxiety as a whole. It’s very important that we should stop comparing ourselves with others, and not let wealth or success define our self-worth. What’s pops up in your mind when you speak to a successful entrepreneur who’s worth multimillion dollars? Or your highly successful boss who’s so charismatic? Wealth, success, popularity and power that you cannot perceive at the moment. Now, these quality are positive traits of a successful person and deserved respect. However, when you’re giving too much of respect for others and too little for yourself, you’ll feel insignificant and small in a conversation. A good way to twist this around is to reframe your thoughts on the particular individual. Remind yourself that regardless of how wealthy, powerful or successful the individual is, you’re talking to a human being not less different than you. After all, every individual is capable of experiencing emotion and breath the same air. When you respect a person for being a human instead of his wealth or success, you’ll feel that you’re less nervous in the interaction. When you have a social event coming up in a few days, it can be particularly nerve-wracking. People with social anxiety can understand this very well. Sometimes, there is no escaping the social event as we’re obligated to work or other commitment. 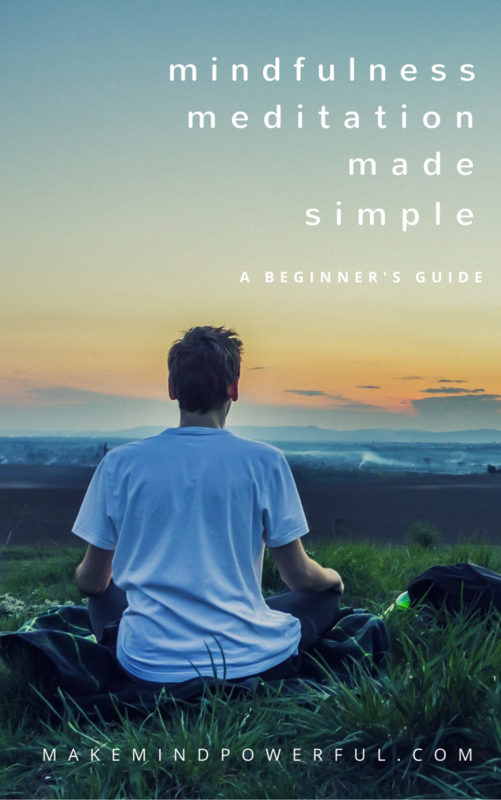 A couple of relaxation technique, especially before heading off to the event can be helpful. A popular relaxation technique to prevent blushing is deep breathing. As you take in a deep breath and exhale, you visualize that you let all your fear and nervousness go. It’s a powerful routine that can help managing general anxiety as well. A couple of years ago, I’m highly skeptical about hypnosis. Till then, all my knowledge about hypnosis came from movies which give a huge misrepresentation of hypnosis. But I’m glad that I tried out my first hypnosis session about a year ago. Hypnosis audio can reach out to your subconscious and help you relax naturally. I’ve used hypnosis to increase my self-esteem effectively. But if you want a hypnosis specifically to stop blushing, do check out this particular one created by a professional hypnotherapist. Do you blush when you’re speaking to someone? How do you overcome the embarrassing problem? Share your tips with the comment below.